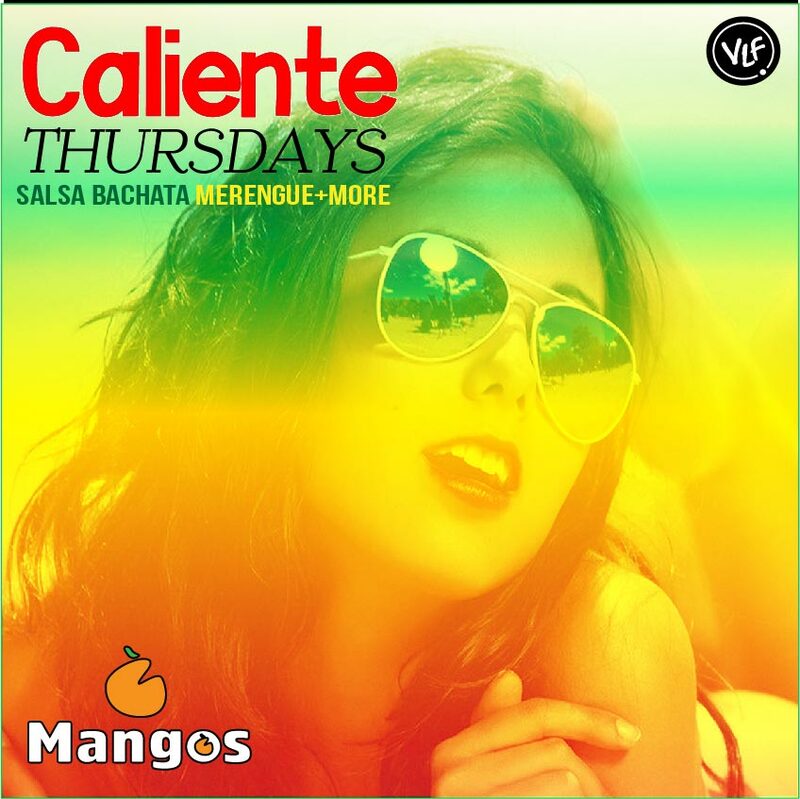 Every Friday Night The city of Vancouver will have one of the most Beautiful and Glamorous Venues for Salsa dancing and Latin Music : Mangos Lounge 1180 Howe. This is an UPSCALE LOUNGE-Bar located in the heart of Downtown area. Dinner and Drink Specials will be available. MOJITOS and Cuba Libres ** Free Parking after 10pm around the area. ** Celebrate your Birthday or special occasion in our Beautiful Vip sections. Complementary cover for a Guest list. Don’t miss the fun !! 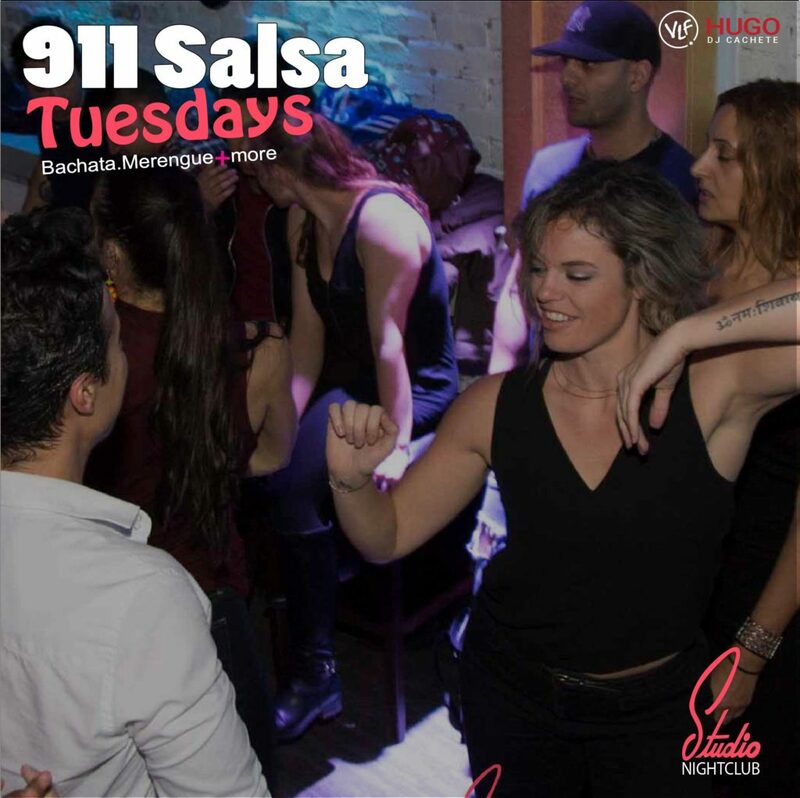 come early and don’t miss this Vancouver Salsa event. For info call us 604.722.1559 or 778.891.7644.